Horse thief, lover, mother, and convict! Some consider Margaret Catchpole a heroine, a person of great integrity. Others believe she was nothing more than a fallen woman, thief, and criminal. 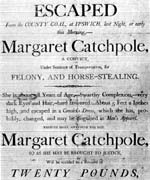 Regardless of whether she was well liked or despised, Margaret Catchpole certainly knew how to make a name for herself. Her adventurous life and love story have endured in movies and books. She is a legend to this very day! 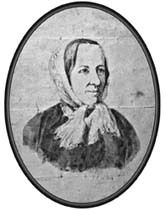 Margaret Catchpole was born in Suffolk 1762 to a poor family. Her father was a mere farm laborer. Described as dark-haired, smart, determined, and obstinate, she developed a passion for horses and riding and excelled as an equestrian. Her life was quite unremarkable until she caught the eye of a handsome young sailor named William Laud and fell hopelessly in love with him. Margaret worked for several Suffolk families as a servant, nurse-maid, and cook. No one paid much attention to her until one day, her mistress became seriously and gravely ill. 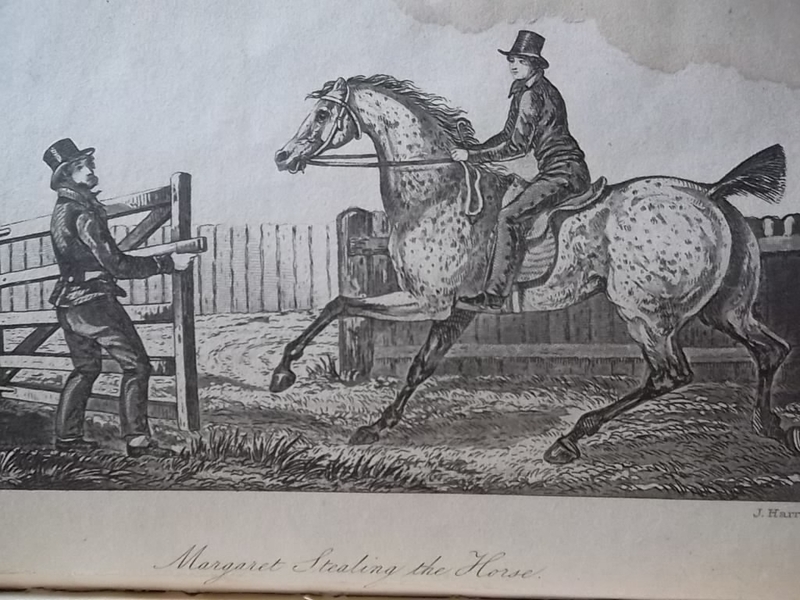 Taking matters into her own hands, Margaret hopped on the first horse she could find, and without a saddle and only a halter, she rode at breakneck speeds to fetch a doctor from a nearby town. Her quick actions saved her mistress’ life. Another time, she rescued a child from drowning. Her courage and quick thinking gained her great fame and notoriety in and around Suffolk. She was the talk of the town! Meanwhile, her beloved, William, joined a band of smugglers. One day, he was trying to persuade a reluctant Margaret into a boat ride. Another admirer of Margaret named Barry, took offence to William’s insistence and the two men fought. Laud shot Barry, who somehow survived. Laud became a wanted man with a hefty price over his head and he fled. For a while, Margaret did not know where he was. The Cobbold family greatly disapproved of William Laud and the scandal of Barry’s shooting affected them adversely. Soon, Margaret found herself unemployed and ill. William sent word through a man named Cook that he was hiding in London and wanted Margaret to join him there. 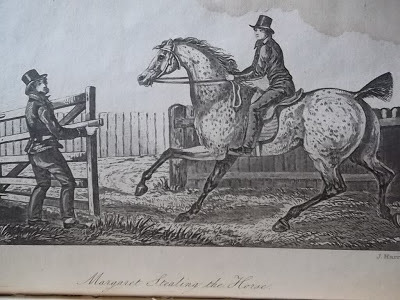 Cook persuaded Margaret to steal a horse, ride to London, and then they could sell the horse for a profit. And this is exactly what she did. From the Cobbold’s stable, she stole a strawberry roan and rode 70 miles in less than 10 hours to London disguised as a man. But a strawberry roan is a most unusual color for a horse and she was easily spotted and apprehended in London. Back then, horse stealing carried the death penalty. She pleaded guilty at her trial, and after evidence regarding her previous good character had been given, was asked if she had anything to say why sentence of death should not be passed upon her. She spoke with firmness, regretting her fault but not praying for mercy. Even when the death sentence was pronounced, she remained composed until she saw her old father crying in the court. Much to her surprise, the Cobbald family whom she had stolen the horse from, came to her defense and pleaded for her life. They succeeded and her sentence was commuted transportation to Australia. 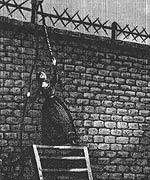 While she waited in jail, Margaret strove to be a good prisoner. That’s when she learned of William’s whereabouts again. Together, they planned to escape to Holland. With a gardening frame and a linen rope, she scaled a 22 foot wall topped with spikes and jumped to freedom on the other side. She donned sailor’s garb and they ran to the sea. Sadly, they were discovered on a Suffolk beach. William was shot to death and Margaret was captured, tried, and convicted, receiving another death sentence. Luckily, her sentence was once again commuted, but this time, she would be transported to Australia with two other female criminals. Eager to make a fresh start, she made a good life for herself in Australia. At first, she worked as a cook for the commissary. Determined to stay out of trouble, she chose good friends and worked for reputable families. This led to a pardon for her crimes. She married, had several children, ran a small store, became a midwife and healer, and even purchased a small farm. Throughout her life in Australia, she continued to write letters to her past employer, Richard Cobbold, which were carefully preserved and have immortalized her life story. 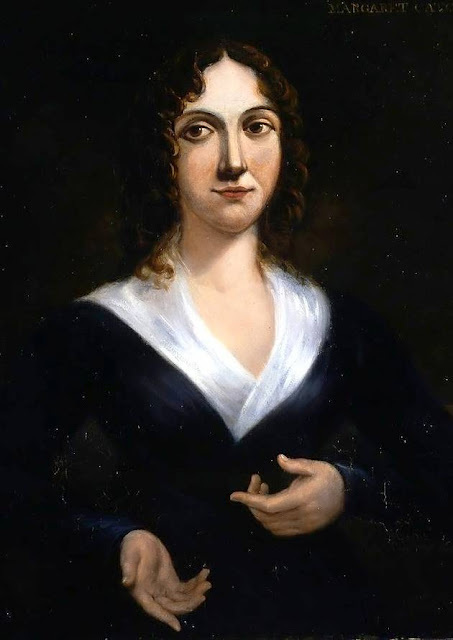 She survived floods and hard times, but died of influenza on 13 May 1819.